We have already told you about the new Aspectus tweak, however that is not the only notable hack that was released in Cydia today. In addition to that there are a bunch of other tweaks that we think everyone should at least try once. In this roundup we have featured the exciting new tweaks that are now available for download. The list includes Echo, GroupMe, No Cloud Tabs, No Voice Control and QuickReplier for Viber 2 (iOS 8). Read on to know what you can do with these tweaks. For people who like their devices to play dramatic sounds after every action iOS devices are pretty dull. Apart from the lock and unlock there are not many instances when a sound is played. Echo tweak fixes that by allowing users to have a custom tone for when they launch an app, turn off their device, open or close a folder, open an action sheet, bring Control Center or Notification Center out and more. 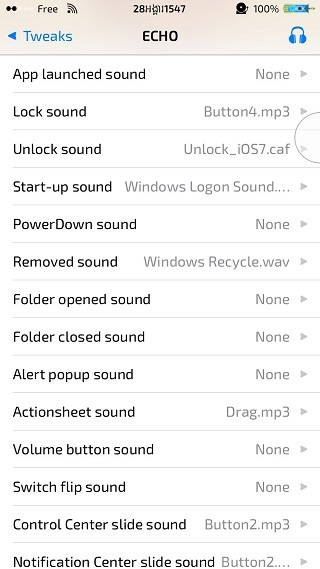 Echo has a selection of sounds and you can also add your own in tweak’s dedicated folder in order to use them. From Settings you can disable sounds for different actions while select the ones you like for others. You can get Echo tweak from Cydia for free. If you are someone who has a lot of normal and group conversation threads within the Messages app then using the app can become a nightmare. GroupMe tweak makes things easier by adding a Groups button to the Message app. 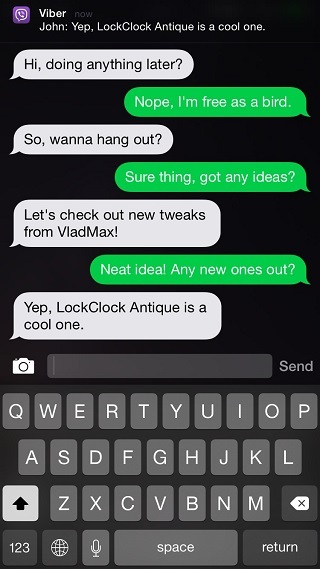 The tweak separates group conversation threads from normal threads so you can easily find what you are looking for. This tweak makes lives of iOS users easier. You can get GroupMe from Cydia for $0.99. Recently we told you how you can close Safari tabs opened on other devices, however what if you don’t want tabs to display in your mobile Safari in the first place. 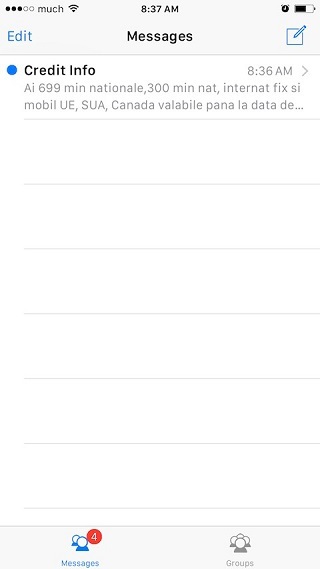 If that’s the case then simply download the No Cloud Tabs tweak from Cydia. As its name suggests it disables the iCloud tabs from appearing in Safari. You can get it from Cydia for free. Unlike Siri Voice Control cannot be disabled and when you press the home button it is activated. No Voice Control tweak removes it completely. It is available for free as well. If you use Viber for your day to day communications then it can be frustrating to not have iMessage-like quick reply functionality in it. QuickReplier for Viber 2 (iOS 8) tweak takes care of that by adding this much needed functionality to this third-party communication app. This tweak uses Couria for UI so you will also be able to use Couria’s themes on it, which is pretty great. You can not only reply to a message by pulling down a notification banner but also see previous messages without launching Viber. You can dowload QuickReplier for Viber 2 for $1.99.